Ericsson (NASDAQ: ERIC) today announces the completion of the acquisition of Envivio, Inc. (NASDAQ: ENVI). The transaction was completed through a merger of its indirect wholly-owned subsidiary, Cindy Acquisition Corporation, with and into Envivio, Inc. (NASDAQ: ENVI). Envivio, Inc. survives the merger as a wholly-owned subsidiary of Ericsson. The merger follows the successful completion of the tender offer by Ericsson for all shares in Envivio for the price of USD 4.10 per share. As of expiration of the tender offer, 26,385,322 shares (including 58,467 shares pursuant to guaranteed delivery procedures) were validly tendered and not withdrawn in the tender offer, representing in excess of 93 percent of Envivio’s issued and outstanding shares. All validly tendered shares have been accepted for payment in accordance with the terms of the tender offer. As a result of the merger, any Envivio shares not tendered in the tender offer have been converted into the right to receive USD 4.10 per share. In addition, options to purchase Envivio shares have been converted into the right to receive a cash payment equal to their net exercise value, based on the USD 4.10 per share merger consideration. Notwithstanding the completion of the merger, Ericsson will pay for shares tendered via guaranteed delivery procedures promptly after delivery of those shares. As a result of the merger, Envivio shares will be delisted from the NASDAQ Global Select Market. Envivio is a global leader in software-based video encoding with an installed base of over 400 TV service providers and content-owner customers in all markets globally. The deal will strengthen Ericsson’s position as a leader and global innovator in TV and media. It will enable Ericsson’s customers to deploy new technologies and agile video processing, and to develop innovative new services that engage TV consumers every day. 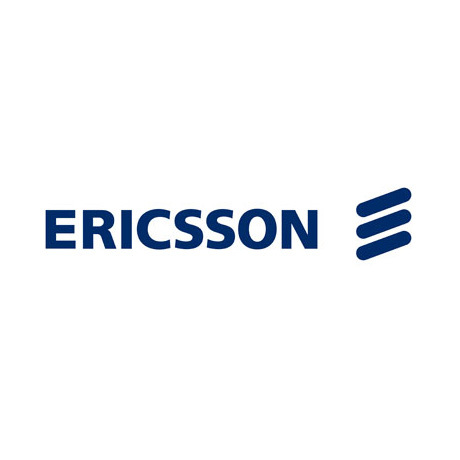 Today’s closing follows the announcement on September 10, 2015, that Ericsson was entering into an agreement to acquire Envivio by means of a tender offer for a price of USD 4.10 per share in cash, or approximately USD 125 million in the aggregate. This press release may be deemed to contain forward-looking statements, which are subject to the safe harbor provisions of the Private Securities Litigation Reform Act of 1995, including the expected completion of the acquisition and the time frame in which this will occur, the expected benefits to Ericsson and its customers from completing the acquisition, and plans regarding Envivio. Readers are cautioned that these forward-looking statements are only predictions and may differ materially from actual future events or results due to a variety of factors, including, among other things, the potential impact on the business of Envivio due to the uncertainty about the acquisition, the retention of employees of Envivio and the ability of Ericsson to successfully integrate Envivio and to achieve expected benefits, business and economic conditions and growth trends in the industry, customer markets and various geographic regions, global economic conditions and uncertainties in the geopolitical environment and other risk factors set forth in Ericsson’s most recent annual and quarterly reports. 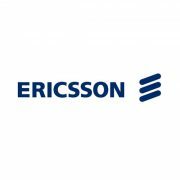 Any forward-looking statements in this release are based on limited information currently available to Ericsson, which is subject to change, and Ericsson will not necessarily update the information.